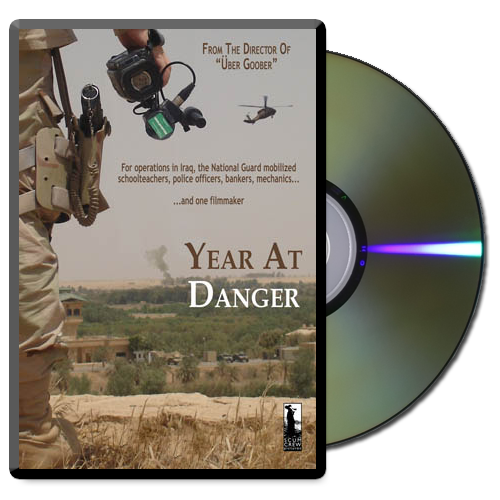 Year At Danger is the dual-sided look at a filmmaker and a soldier and his journey through his third deployment and second feature-length documentary. This film chronicles a war deployment through two angles contained within the same person. Mostly letting the footage speak for itself, Metze provides insights and glimpses into his own internal turmoil. A film of opposing viewpoints, the experience is somber and heartwarming, regardless of one’s political affiliations.